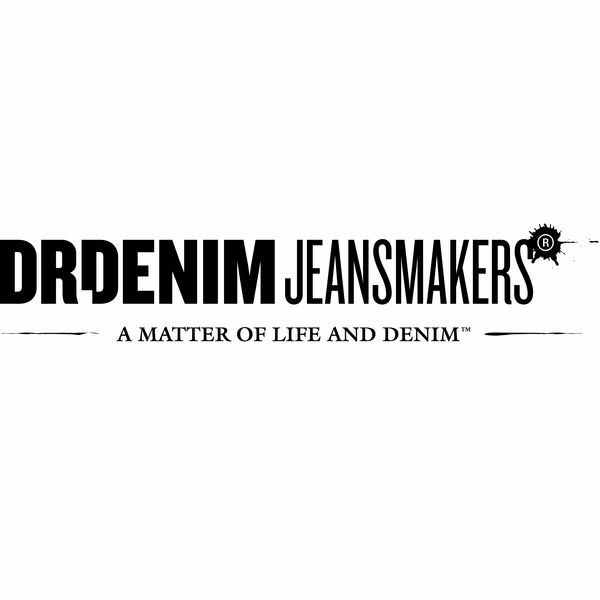 DR. DENIM IS AN INDEPENDENT PROGRESSIVE DENIM BRAND BASED IN GOTHENBURG, SWEDEN, ESTABLISHED IN 2004. Dr. Denim believes in untraditional ideas, in taking a path which intuition says is right but others say is wrong. To us, denim is a blank canvas that allows us to apply research and creativity. Back in the early days of the 20th century, one of our grandfathers worked in fishery - in a time when life at sea was a path through hard work and treacherous waters towards a dream of a better life and perhaps one day one’s own ship. He built his life around the sea, pursuing his dream to one day have a custom-made wooden fishing trawler built to his specification. When we were young we would sit on his lap and listen to his many stories which were to make a big mark and inspire us deeply. He taught us important values and showed the importance of challenging established truths and going your own way. On the flip side, our other grandfather was a fashion & clothing entrepreneur with a background in documentary filming, hard-working and creatively talented, leaving behind a legacy no less inspiring. And so it came that one sunny day back in 2004, we went astray and devoted our lives to adding an extra pinch of awesomeness to the world of denim by challenging established truths as we continue doing to this day, inspired by our past and optimistic about the future. A pair of jeans can begin with a fleeting impression. An apparently insignificant film experience. Small, odd impressions that trigger ideas, which lead to a whole chain of thought that finally ends up on the sketch pad. Daring to experiment and investigate is important for the first phase of the process. This is where feeling must be allowed to take a leading role. Impulsiveness and humour must be given free rein as well. The sketches soon develop. First as scruffy, rapid lines on white paper, then transformed into a serious blueprint for action. At Dr. Denim, all inspiration is abstract and internal. Collections are built around ideas and visions. Dr. Denim deliberately chooses how the denim is treated, or not treated. We see washes as part of the design that’s just as important as fit. And we leave nothing to chance – except, perhaps, a few things. We planned the feeling you get when you touch the fabric. We know how the fabric will feel the first time you wear the jeans, and we know how it will feel after a year. But what the jeans will look like, where they are worn thin and how distressed they will be, that part is your responsibility. Your personality and your cares will be evident when your Dr. Denim jeans have become a part of you.